We arrived safely with our family in Belize City last Sunday, May 18. 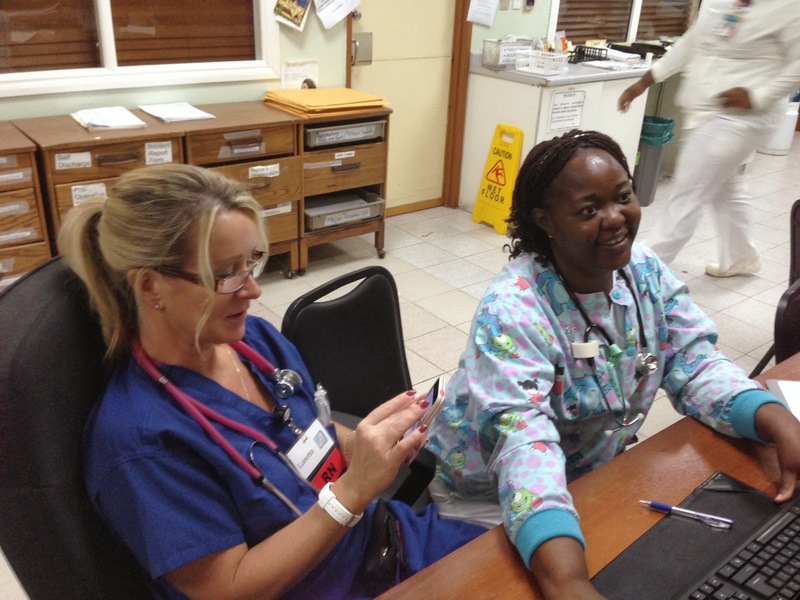 We were able to meet with physicians on the 18th, and the A&E staff at Karl Heusner Memorial Hospital, as well as the BERT (Belize Emergency Response Team) staff on the 19th. Since we have been in San Pedro, I had the opportunity to speak to the freshman classes at San Pedro High School about STD's and abstinence and Mark and two of our sons spoke to a group of at-risk youth at the High School about Substance Abuse. We've made contact with some of the former VoTech students who live in San Pedro. They are all working long hours but are thankfully, gainfully employed! Growing older-yikes! Today and tomorrow our family heads back to the US and Mark and I will go back to the mainland. Bob arrives tomorrow afternoon to finish the EMT training in Spanish Lookout that Pat started earlier in May. Joy, MD, is also in-country. She will attend a meeting with us on Tuesday at the Ministry of Health, and perhaps another meeting at KHMH on Wednesday. We plan to help Bob with EMT training as needed. All of us arrived back in the US safely. Many, many thanks for your prayers for us. We completed very good days of trainings with KHMH A&E staff and the BERT staff. On Thursday evening, our last night in Belize, the KHMH administration treated the Core Group and the US team to a Farewell Dinner at Old Belize. 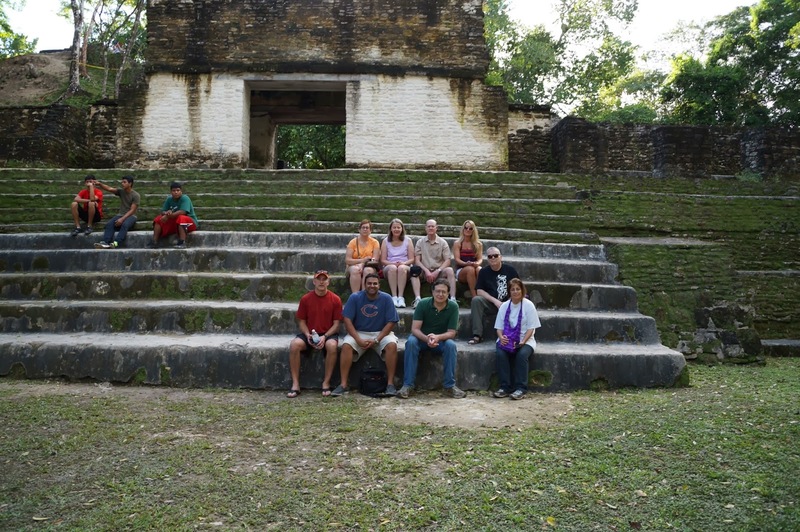 We had the opportunity to talk informally with our Belizean cohorts. On Friday morning, prior to our departure, Mark and I met with the KHMH administrators again to discuss "next steps". We all believe that much was accomplished during the days of trainings. The next MCW team should travel to Belize in May. Please continue to lift up these efforts in prayer. We look forward to seeing much growth in the Emergency Medical Services in Belize.